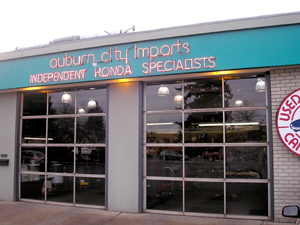 Auburn City Imports is an independent, family-owned and operated Honda and Accura full service auto repair shop. We provide honest, dealer-quality service without the high prices. Service is fast and efficient and warranty backed. 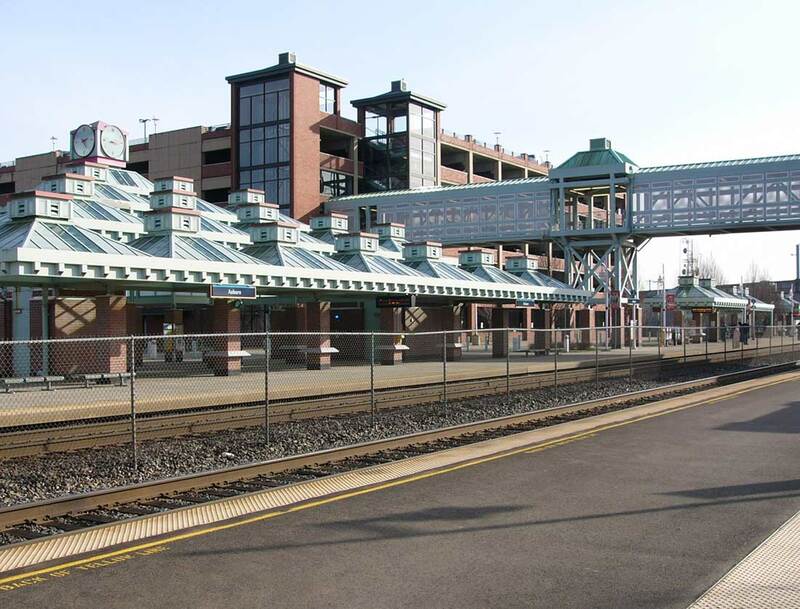 Free shuttle service within the local Auburn area is available.